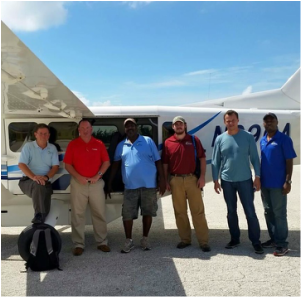 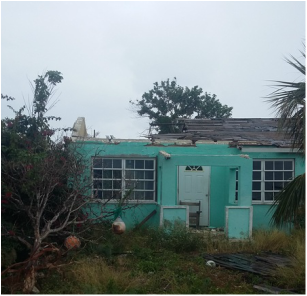 As the disaster relief outreach ministry of the Bahamas Conference of the Methodist Church, BMH is called to respond to disaster. 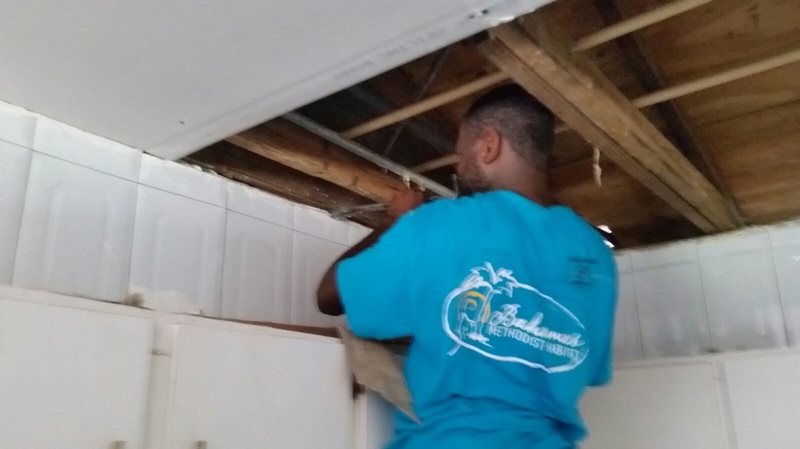 In the immediate aftermath of disaster affecting The Bahamas or the Caribbean region, BMH mobilizes to address needs such as debris removal and emergency home repair. 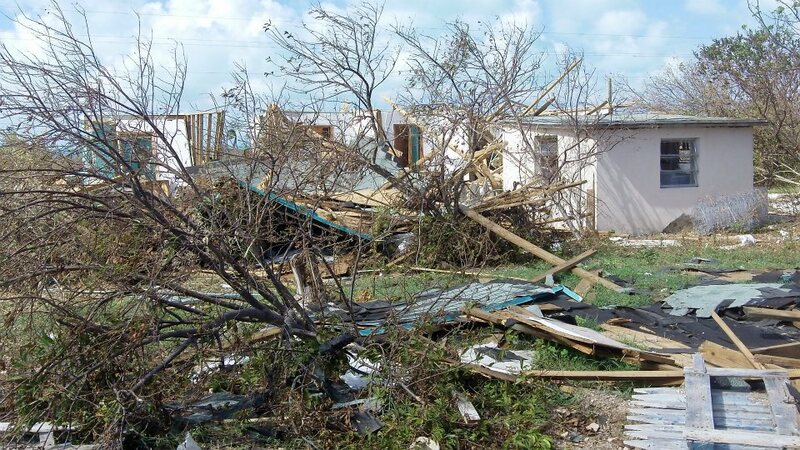 Camp Symonette, the base of BMH operations, also serves as a hurricane shelter for the people of Central Eleuthera.